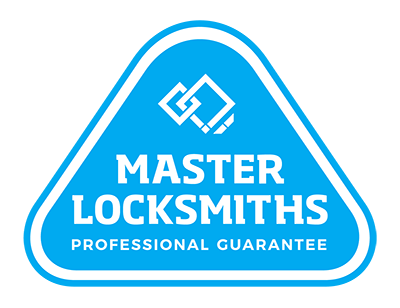 If you’re looking for extra protection from your security screen door lock then look no further than Auckland’s own Local Locksmiths. We can provide extra security, control and fastening for screen and safety screen doors. Providing leading products equipped with the latest technology, you can be sure that your lock fits and that your security screen door is secure. Explore our rage of security door locks below and contact us for more information. Protect your world with security screen door locks. Call us on (09) 536 5050 or 0508 LOCKSMITH (0508 562576).